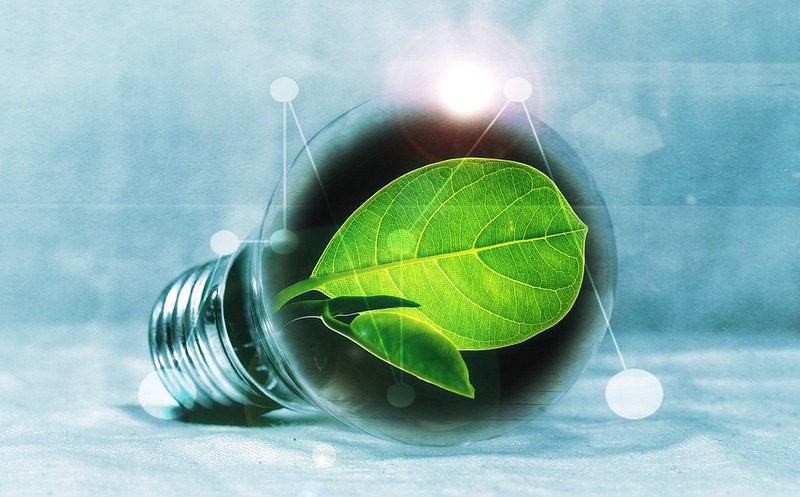 Sustainability is a critical part of the modern supply chain, resulting in cost savings and increased efficiency in addition to benefiting the environment and reducing harmful impacts. Hollingsworth puts priority on our sustainability initiatives, which have proven success in recycling hundreds of tons of materials each year. 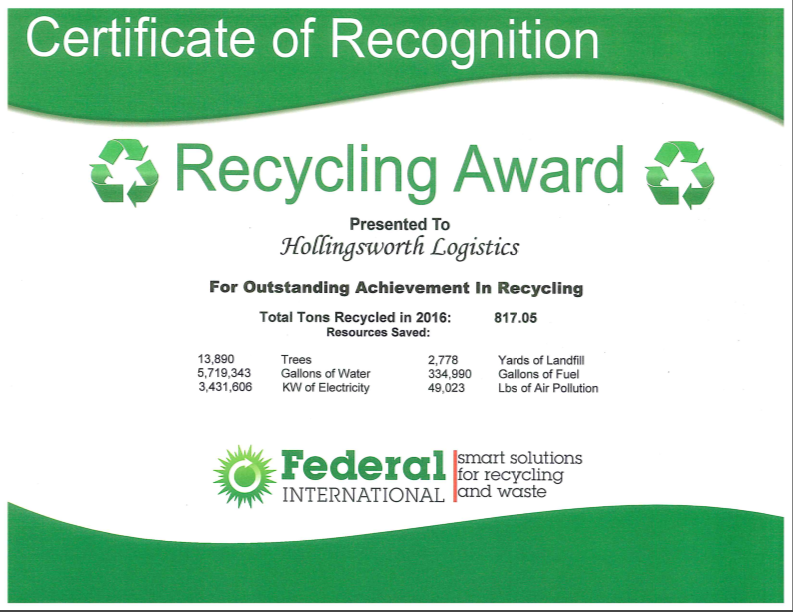 Federal International, which offers smart solutions for recycling and waste, presented us with a recycling award to recognize our efforts.